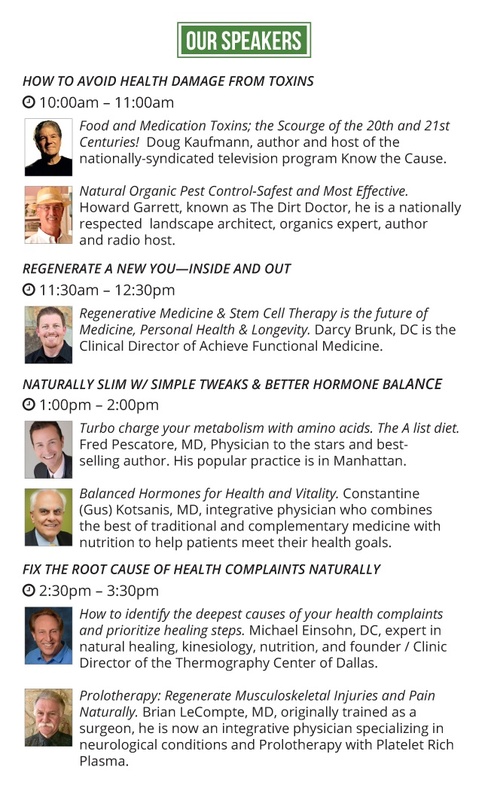 We wanted to draw your attention to an educational and inexpensive health fair that Stretch 4 Life has been part of for many years. As in the past, we will have a vendor booth set up with discounted Zyto Scans and Wellness gait analysis. Please share this post with friends and family who live in the Richardson area and would be interested in learning more about health at this event! 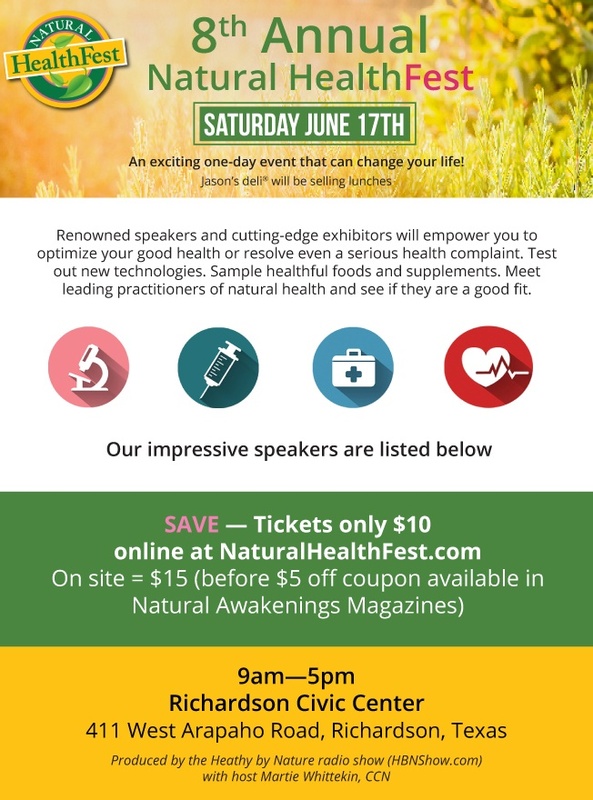 Find more information at www.naturalhealthfest.com.